Selects Cozy Merino (called Cosy Merino over in the UK) is a beautiful luxury wool yarn blended with cashmere and yak, a snuggly combination for any winter garment! The boucle-type yarn gives great texture to stitches, while providing a soft and lightweight warmth to beat out the winter chill. Select colors on sale as low as $12.25! Rowan Brushed Fleece Yarn is a similar yarn: hand wash, bulky (12-15 sts/4 in), 3.25 sts / inch, 50 gram, and on size 10 US needles. 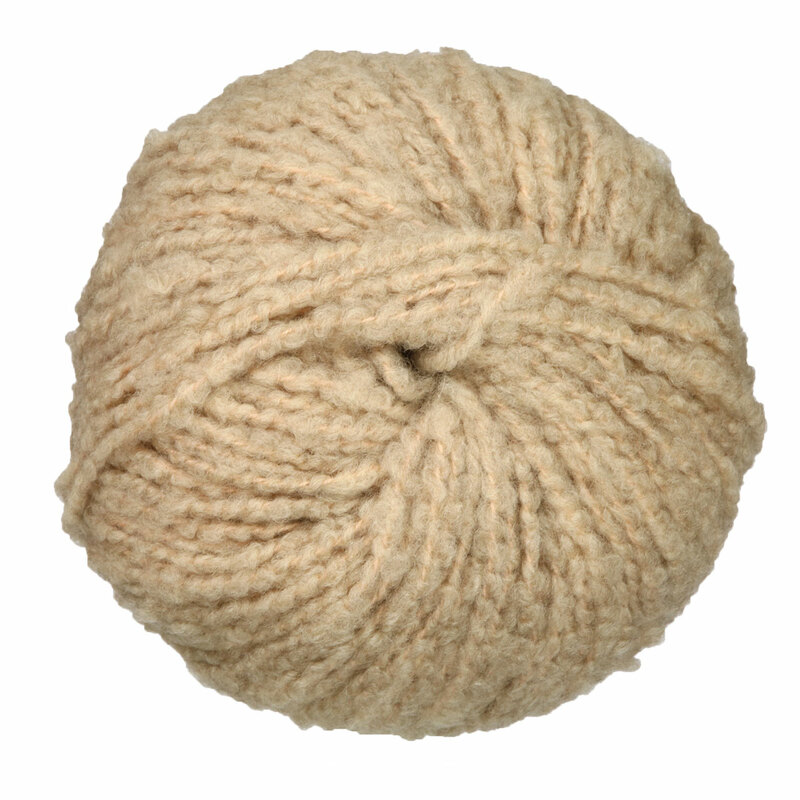 You may also like Rowan Cashmere Tweed Yarn, which is another similar yarn: merino wool and hand wash.
What about yarn that have the same look and feel? 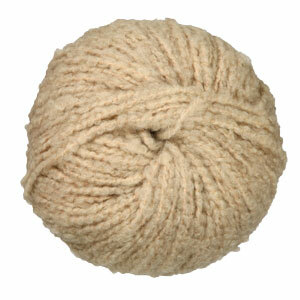 Find more yarn with a boucle texture, a low (drapey) twist, and is machine dyed. 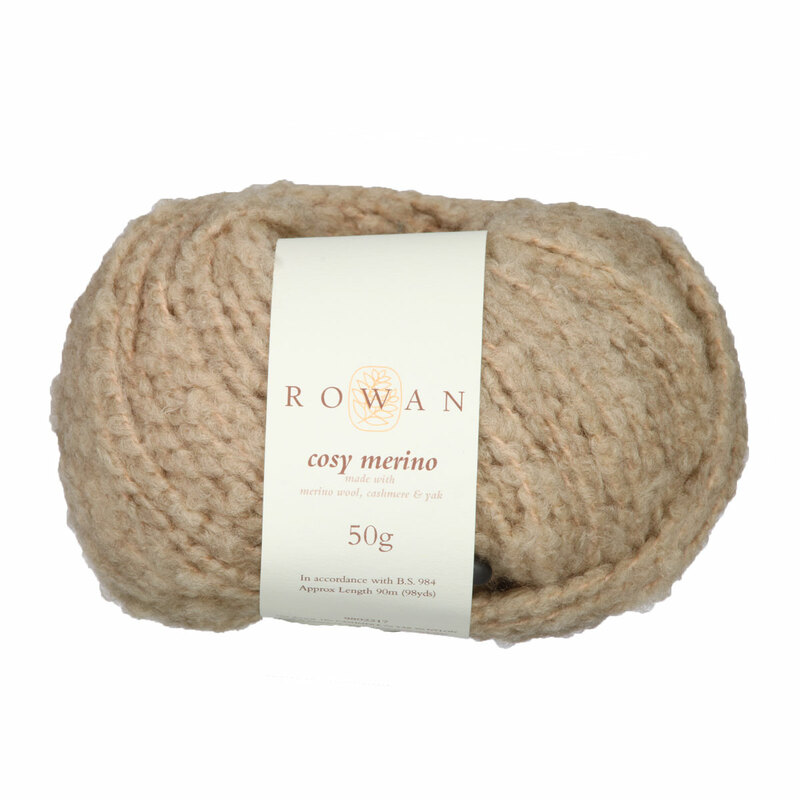 Hopefully our suggested project ideas for Rowan Selects Cozy Merino Yarn can help you come up with your next exciting new project idea!